From 1922, where Johannes Andersen got his certificate as a very high skilled cabinet makers to the middle of the 1930, Johannes Andersen worked for various workshops. After this Johannes Andersen founded his own architectural workshop and his name began to be internationally reputed. Swedish and norwegian furniture manufacturer hired Johannes Andersen to design coffee tables and sofas. Johannes Andersen got very popular in Denmark in the late 1950s and 1960s. These were the decades where the danish working class movd into new houses and new kinds of houses and bought furniture designed by Johannes Andersen, Børge Morgensen, Wegner and Finn Juhl. 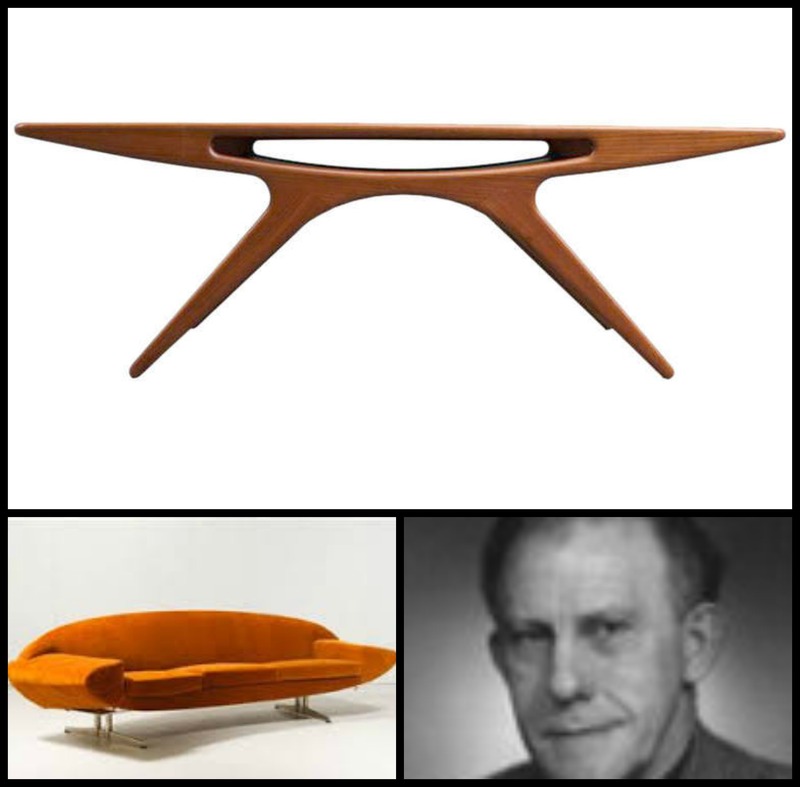 Some of his most famous designs are the Capri sofa and the table “The Smile”. 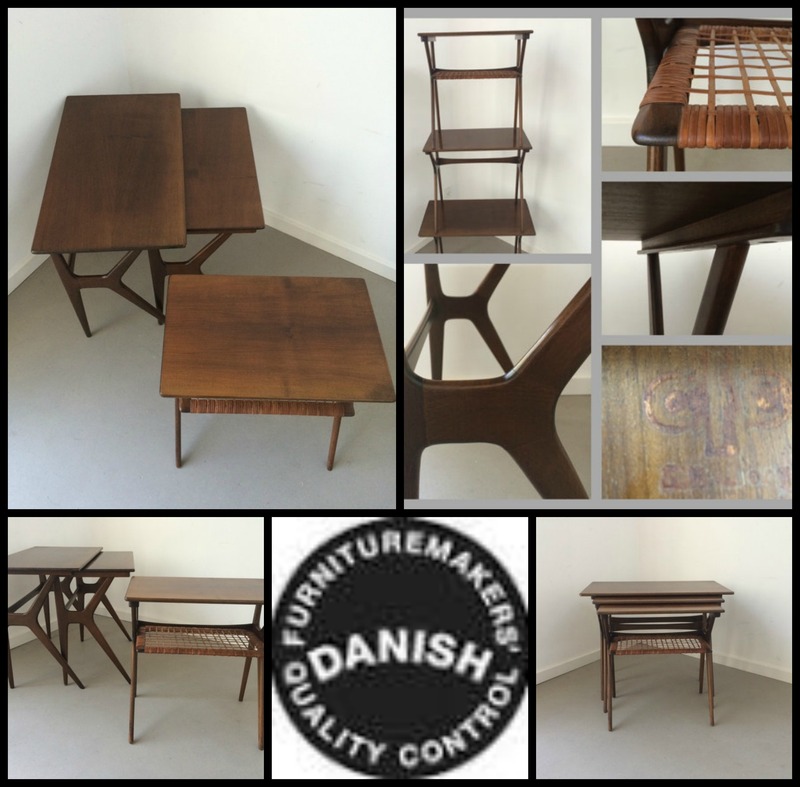 Check out our Etsy Shop Deerstedt where you find a nice set of teak nesting tables.